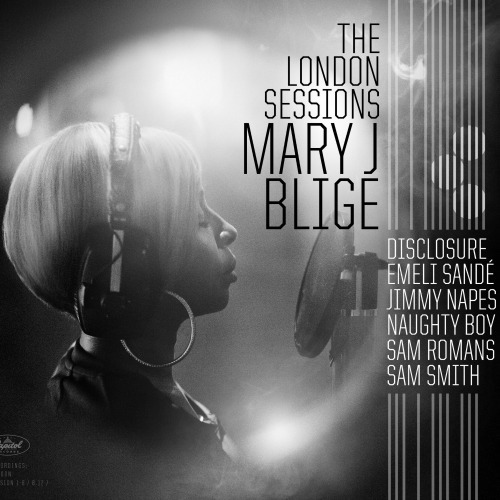 In an effort to shake things up and step out of her musical comfort zone, Mary J Blige spent a month in London writing and collaborating with some of the most exciting and popular artists in the UK – including Sam Smith, Disclosure, Emeli Sandé. The result is her highly anticipated album The London Sessions – which will be released on December 2, 2014. 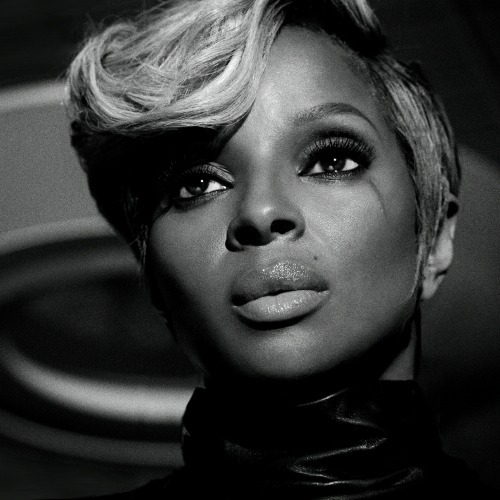 An inspirational and powerful performer, Mary J Blige knows the ups and downs of life. If you've ever seen her perform, you know the passion she brings to her everything she does. The London Sessions is full of meaningful moments and uplifting messages. Get ready for some "Therapy" in the form of a new Mary J Blige album! 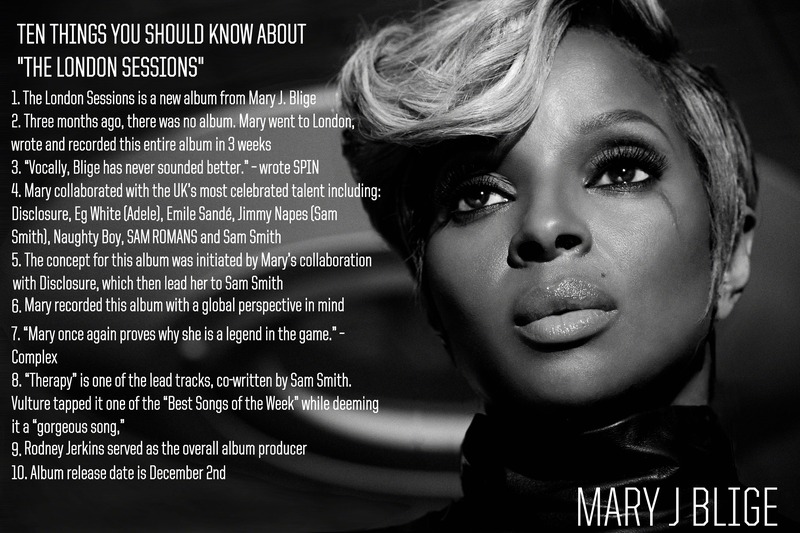 If you are a MJB fan then you will love London Sessions! Its a great album to listen to and the soulful music shares her stories of how to get thru the struggles! I give this album a 5 stars!! The album will drop December the 2nd! Be sure and pick up your copy!